Are you thinking of a novel ride to transport you and your group to the required destination? 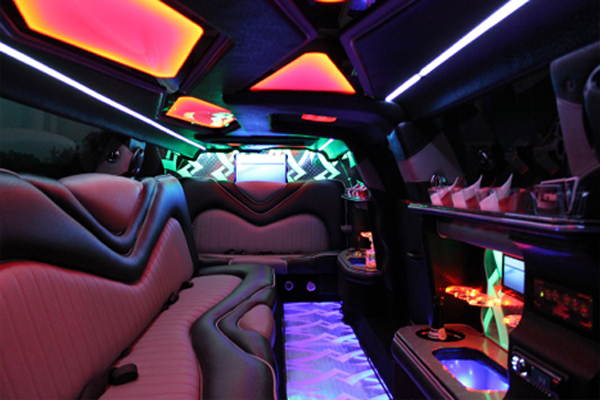 If yes, then give a thought of hiring party bus with us. Nothing can be much better option this. Our exotic range of vehicle will offer you the required comfort and luxury. Our Greenwich Party Bus hire is a safe, convenient, and the luxurious choice for your party occasions. They come with on board facilities including plush leather seats, audio and visual mode of entertainment, dazzling lighting display, chilled beverages, sound system, and a lot more. You can have splendid celebration with your mates. If you are on a corporate tour with your entire core team, Our Party bus rental Greenwich CT can easily accommodate your group. The facilities inside will let you carry your business chores in a smooth manner. It includes provision of reclining seats, projector screen, DVD player, laptop table, charging points, and a stable internet connection. With these added facilities, you can carry out mobile conference onboard the bus. Our trained and professional chauffeur will ease your transportation by handling the driving and navigation issues. You can indulge yourself in drinking and enjoying with your mates, with a peace of mind that you are in the safe hands. Make your upcoming occasion a great experience for your group. All you have to do is make booking with us and avail our exceptional services. Leave all the transportation arrangements unto us. You can contact us anytime. We are available round the clock to assist you with your needs.